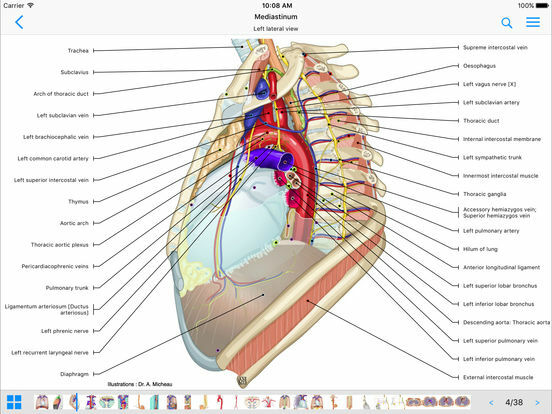 Downloading IMAIOS e-Anatomy gives you all images immediately and everything is available offline. Unfortunately this makes IMAIOS e-Anatomy a large application. We recommend downloading from a high-speed internet connection and installing from iTunes. The medical information in this application is provided as a tool and reference for use by licensed medical professionals, competent healthcare professionals and no others, and it does not and should not be construed as any form of medical diagnosis or professional medical advice on any matter. 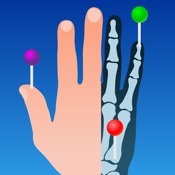 IMAIOS e-Anatomy has three methods of activation for our different users. 1) Existing imaios.com users can use their regular online account login details for full access to all modules. However an internet connection is needed periodically to verify your account. 2) Users who have purchased modules in previous versions of IMAIOS e-Anatomy can use the "Restore" feature to activate all previously purchased content. You will not be charged again and content is available offline forever. 3) New users are invited to subscribe to IMAIOS e-Anatomy. After subscribing, all modules and all features will be activated for a limited period. If you use iCloud, your subscription will be available on all your connected iOS devices. 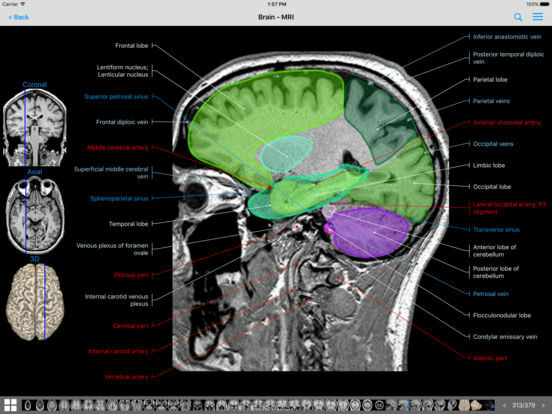 Your subscription will be automatically renewed so you can continue using IMAIOS e-Anatomy. •	You will get access to all modules and features of the application. •	Payment will be charged to iTunes account at confirmation of purchase. One year subscription price through iTunes is $89.99 USD*. •	Auto-renewal may be turned off by going to the user's account settings after purchase. •	Account will be charged for renewal within 24-hours prior to the end of the current period, and identify the cost of renewal.